Have you ever thought of having a new house in no time? Have you ever thought of installing your working construction site as a puzzle? At ME Caravan, we can make it real; we are developing the concept and practice of prefabrication which has been part of human experience for centuries and we make our own modern sense of prefabrication. 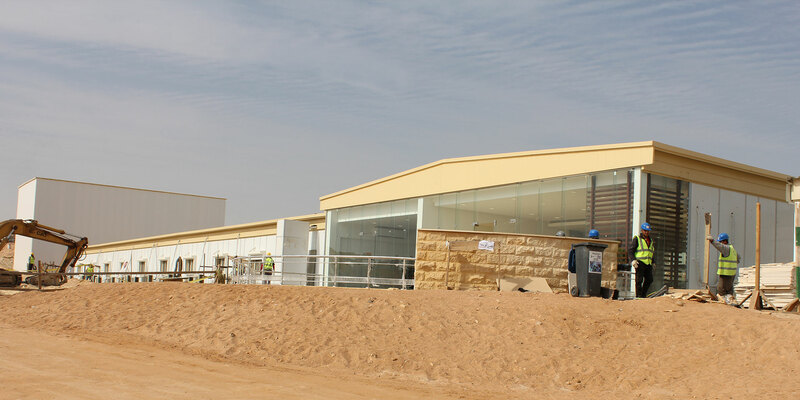 Prefabrication is the assembly of buildings at a location other than the building site. This controls construction costs by economizing on time and materials. 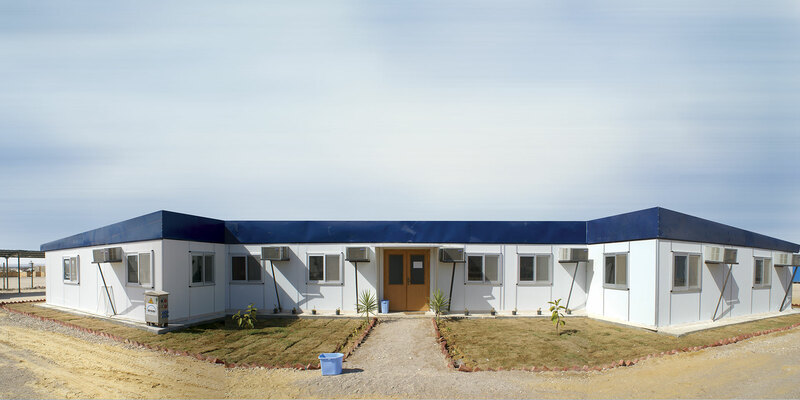 Our Prefabricated units may include small and big sizes vary from entire buildings to doors and room components. 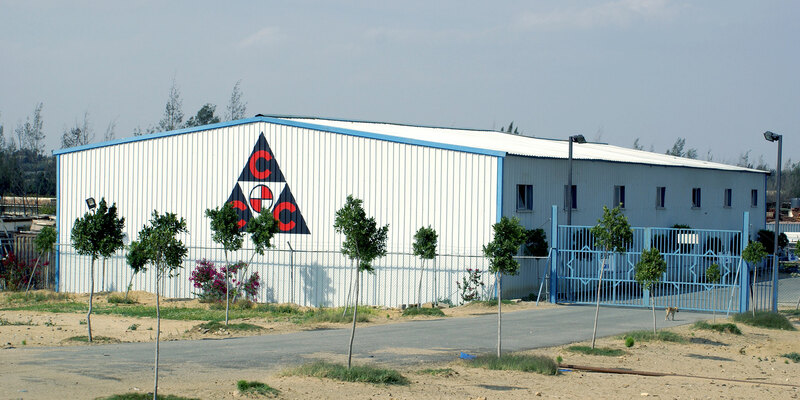 Our standards are the highest quality materials and everlasting construction experience. We provide you with a different experience of controlling every single space of your building, and the opportunity to change it whenever want with the lowest cost ever. We here have the real meaning of cost-effective products. 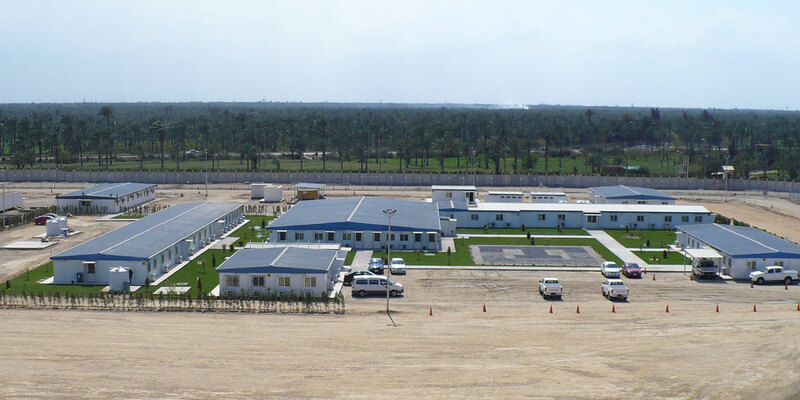 Our prefab buildings carried our signature around the Arab world from Egypt to Emirates to Qatar.